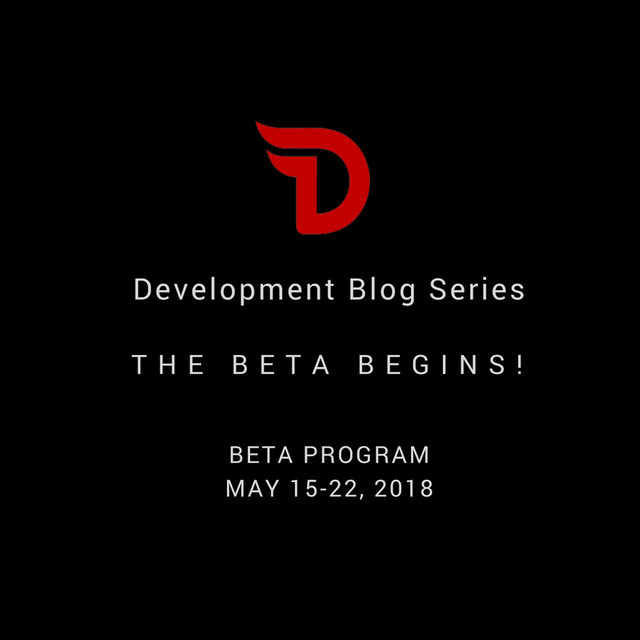 Divi Beta Notes: The Beta Begins! We had a great response to our call for beta participants. This was a difficult decision to make but 30 beta testers were selected and emails have been sent! Please note that the link to our private beta discord channel included in the email will EXPIRE in 24 hours and can only be used once! The good news is that prizes will be awarded and you *don’t* have to be one of the beta participants to win some of them. Being the first to find a bug is always good for a reward – and Divi’s ancestor PIVX has a major vulnerability that I’ve never seen discussed. Being the first to report a bug (or that PIVX vulnerability) to architect.basilisk@gmail.com will reap rewards (beta participants please use the Beta Discord channel instead). It is also probable that we will be adding additional beta participants for later stress, load and new features tests and such participation will likely get you an invitation. Being a veteran of hostile corporate environments, I run *very* structured and prize-filled betas (yes, prizes do work surprisingly well in such environments). Much of the code functionality will not be added or will be commented out until it is time to test it. Obviously, in an open source environment, anyone can uncomment commented-out code, recompile and have access to that functionality. Doing so and prematurely using such functionality will result in that person being removed from the beta and forfeiting all prizes. Strict betas lead to earlier releases and we all want Divi up and running as soon as possible. Speaking of prizes, the participant who earns the most divi during the contest and has the highest total at the end will win a prize. Examining the details of the seesaw algorithm is a great first step towards winning this prize. You’ll have a few days before we turn on masternode payments so you don’t need to stress immediately – but you’ll need to have your strategy prepared by then to avoid being at a severe disadvantage. Non-participants can send strategies to the architect.basilisk@gmail.com address and a winner will be selected from there as well (in the case of identical answers, earliest entry wins). Due to the small applicant pool, identical stakes and lack of repercussions, it is obviously possible for a group of people to collude and hijack the consensus (particularly if other people are trying to earn the most money – hint, hint!). Now that I’ve pointed that out, there shouldn’t be any triumph in doing so (nor any reward for pointing it out as a bug or vulnerability). If you believe that you could add code to exploit or flatten the network regardless of size, reporting that will earn you a serious reward (if you are correct). Executables will be posted to the git repository tomorrow (Tuesday) morning. We will post the exact path in the beta discord channel. Participants are requested to download the code, fire up the divid daemon and use the divi command line interface (divi-cli) to get their new divi address. Please leave a message in the beta channel with your address and we will send you your starting funds (all participants will start with the same on a nice level playing field). Once you receive your funds, you can start setting up your masternodes. Note that we will be scoring participants based upon speed, how little help they need, how many great helpful comments they leave and how few “non-great” comments they leave. The highest scoring participants will -- get prizes! Any substantive beta chatter is welcome on the beta channel but please try to avoid posting anything else. We all suffer from info overload and it’s a shame when gold is lost among the dross. Hopefully, the process will go quickly and everyone will have fun during it. I want people to be clamoring to join our future betas for new features. Good suggestions are always welcome -- and may buy you a place in future betas. Visit the Divi Project at https://diviproject.org/ to sign up to have updates sent directly to your e-mail. This post has received a 2.45 % upvote from @booster thanks to: @strong-ai.